Perfect for home workout areas, the 6-Piece Dumbbell Set with Rack is your all-in-one weight training tool. 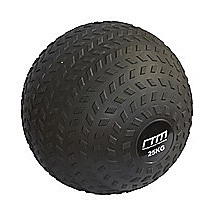 It's perfect as a gift or to start your own fitness journey. You'll receive 3 sets of colour-coded weights: 2 x 0.5kg weights (blue), 2 x 1kg weights (purple), and 2 x 1.5kg weights (r.. 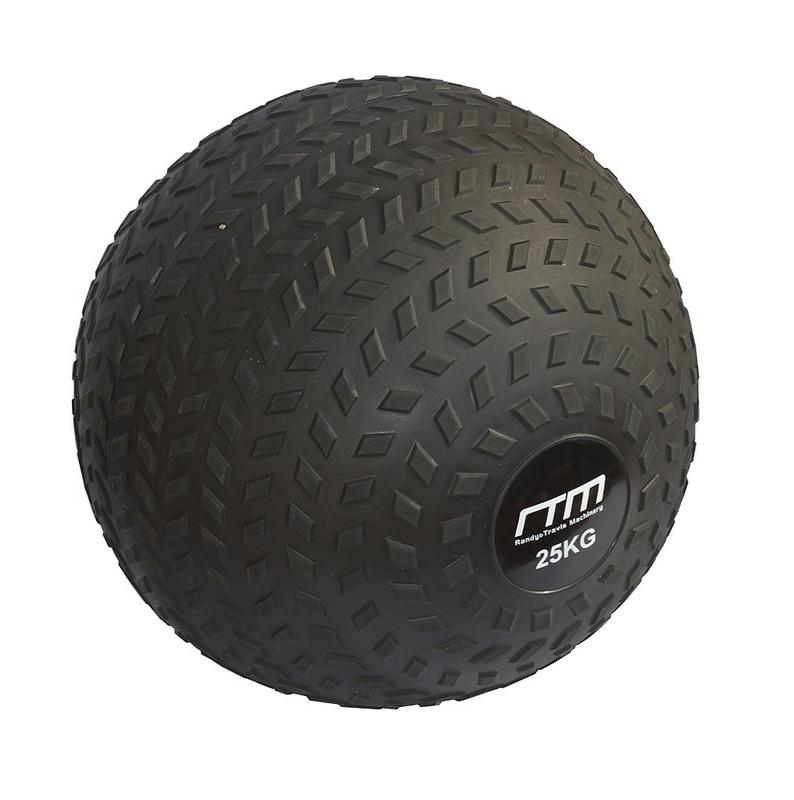 Terrific for athletes looking to increase both strength and explosive quickness, the 10kg Double-Handled Rubber Medicine Ball comes to us from Randy & Travis Machinery, a leader in rugged yet affordable sports and outdoor equipment. 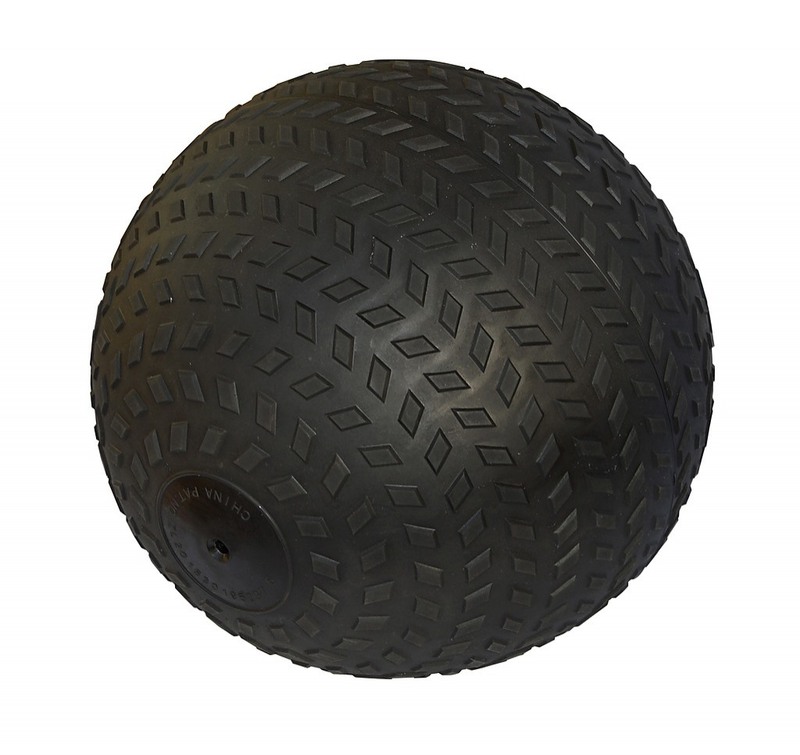 The classic medicine ball has been used for fitness and athletic..